First tease of the upcoming third instalment of the original Ghostbusters series. Last night the surprise news was announced that director Jason Reitman would be following in his father Ivan's footsteps and directing a third instalment of the original Ghostbusters franchise. Details of plot and whether the original cast will return have yet to be revealed but Reitman has confirmed his film won't be connected to the 2016 reboot. 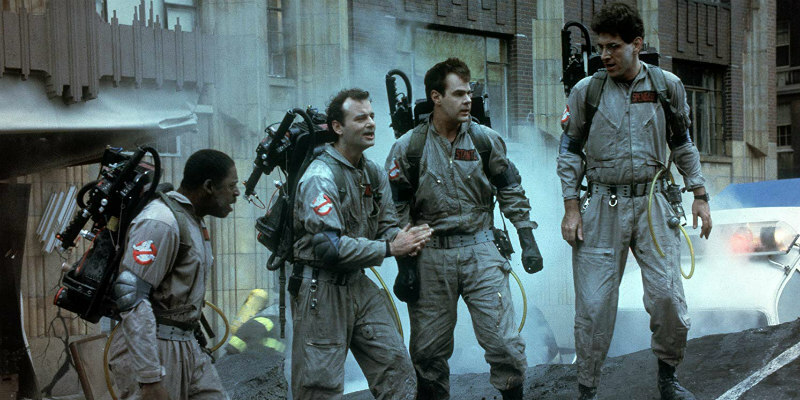 Ghostbusters 3 won't hit cinemas until 2020 but you can check out a brief teaser below.